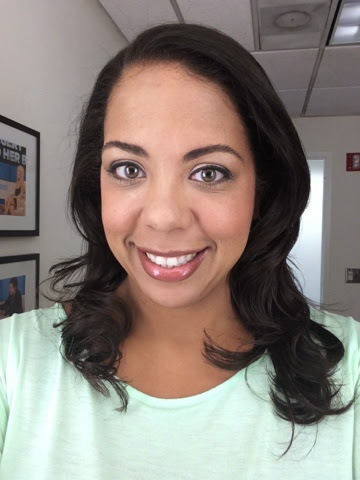 Transforming Hollie: Tune into Dr. Oz on Friday! Remember my awesome trip to NYC a few weeks ago? 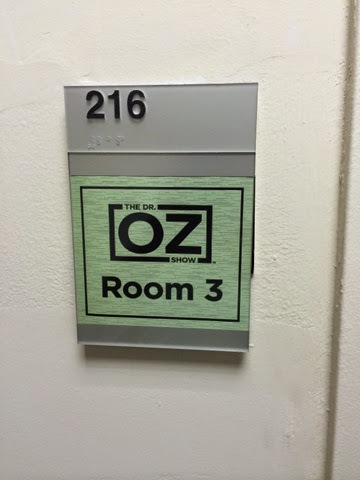 Well, I can now announce that it was to tape a very short segment of the Dr. Oz Show! I'm on there for MAYBE 5 minutes, but hey... I was on TV! The show will air on Friday (Sept 12). And I'm pretty sure it's the segment right at the beginning of the show. Dr. Oz's new season is all about getting 'Healthy' back, so that's what me and a few other women talk about. How we are getting healthy back. I'll blog more on the EXACT issue I talked about on the show once it airs. It's been REALLY relavent lately! I also just want to say in advance that I'm already getting nervous about being seen (and seeing myself) on TV. The camera adds 20 lbs. and I don't need all that! Oh, well. It was a great experience either way! That is SO SO SO SO stinken cool!!!! Yay! What an exciting experience for you! I can't wait to watch it and see what you have to say! That's awesome.. can't wait to hear more! Oh wow! That is really cool! I hope I didn't miss it. Congrats! What an awesome experience!! Can't wait to see the episode!